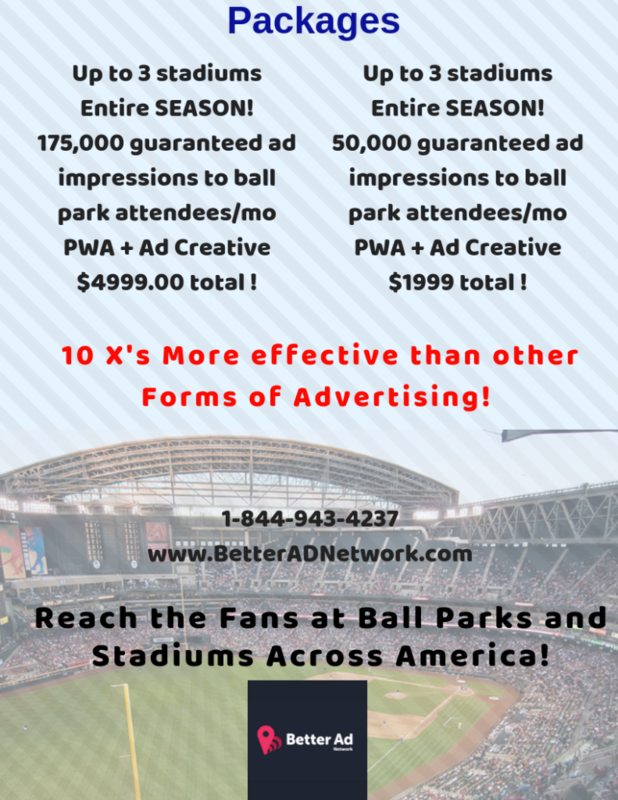 Advertise to #MLB Fans this season for LESS ! Who’s Mobile Banking in the US? 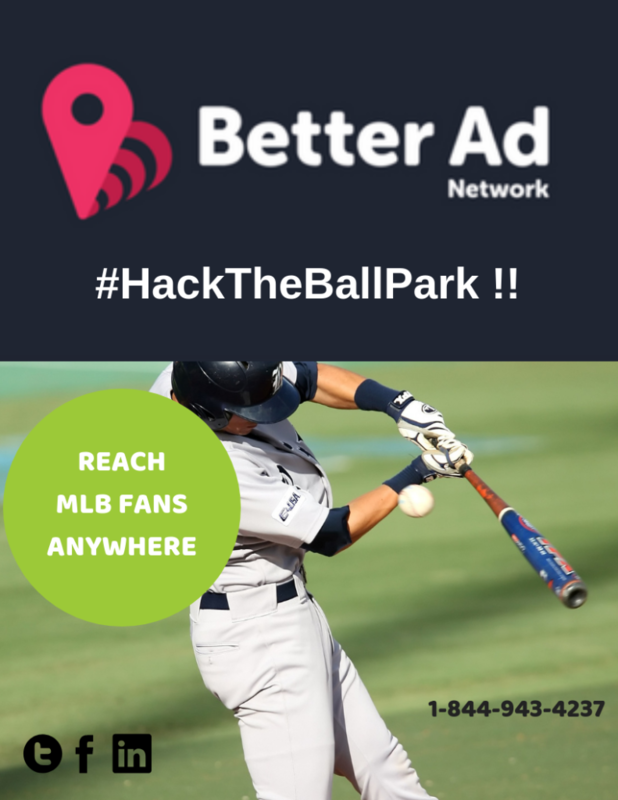 What is Geolocation and How is it Being Used in Targeting and Advertising? Which mobile ad formats really catch the consumer’s eye?